OTC Disclosure & News Service – Electronic Cigarettes International Group, Ltd. (The “Company”) (OTCBB: ECIG) today announced that on October 30, 2015 it completed an $18.0 million term loan financing with one of the Company’s long term investors. The new capital allows the Company to retire subordinate convertible debt, repay loans with interest rates as high as 27%, and provide the working capital to fund anticipated growth. The Company issued 40 million warrants as a component of the financing with an exercise price of $0.45, a 45% premium to the closing price of ECIG’s common stock on the day of funding. Electronic Cigarettes International Group (ECIG) is dedicated to providing a compelling alternative to traditional cigarettes for the more than 1 billion current smokers around the world. 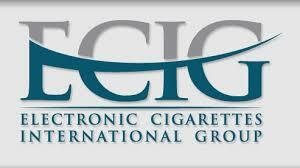 ECIG offers consumers a full product portfolio that incorporates product quality and the latest technology. The Company’s website is www.ecig.co. 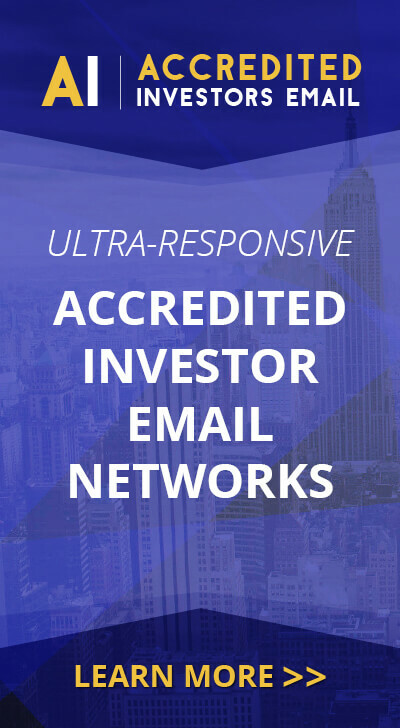 This press release contains forward-looking statements that are made pursuant to the safe harbor provisions within the meaning of Section 27A of the Securities Act of 1933, as amended, and Section 21E of the Securities Exchange Act of 1934, as amended. Forward-looking statements are any statement reflecting management’s current expectations regarding future results of operations, economic performance, financial condition and achievements of ECIG, including statements regarding ECIG’s expectation to see continued growth. Forward-looking statements, specifically those concerning future performance are subject to certain risks and uncertainties, and other factors are disclosed in the Company’s filings with the Securities and Exchange Commission. Unless required by applicable law, ECIG undertakes no obligation to update or revise any forward-looking statements.